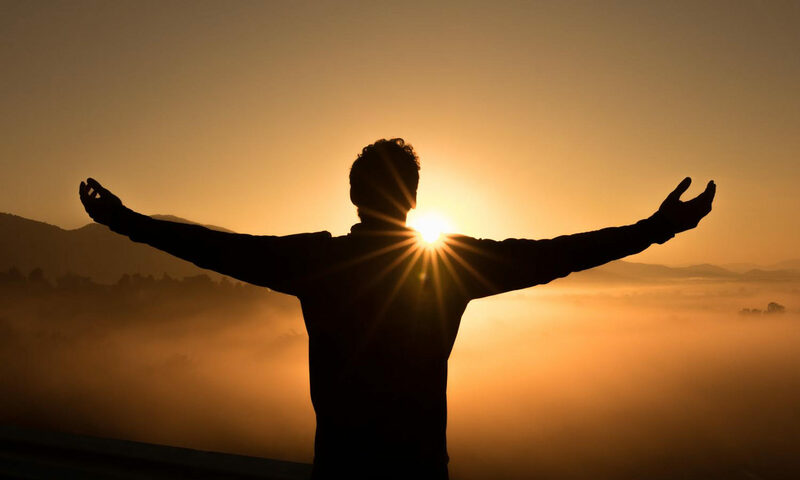 A Life of Seeking God Begins with Prayer – Connection! I believe that to begin a life of seeking God, we must start with prayer. Ask God to give you a seeking heart. Repent of any spiritual lukewarmness or self-satisfaction. All that we have comes from God, even a heart that seeks God. But we must ask Him. We do not just become seekers because we are naturally good and spiritual. We are not! We must ask and receive that gift from God. Seeking also requires effort. When we have asked and received of the Lord a seeking heart, there will be required of us an earnestness and effort that emerges from the longing for intimacy with God that God Himself has placed within our hearts. Jesus said that all who seek will find. God is not hiding. He longs to be found and known. But His very character and vastness demand a life of seeking. No matter how long we have known Him and walked with Him on this planet, we will still find ourselves learning and experiencing new aspects of who He is. Father God, I come to You asking for a heart that seeks only You. Forgive me for my lukewarm ways and for my own feelings of self-satisfaction rather than finding my fulfillment in You. I have continually gone my own way and made my own plans rather than coming before You to lay all of my desires at Your feet. I long for intimacy with You, Lord. Draw me closer and closer until all of me is completely lost in all that You are! –Adapted from the article “A Seeking Heart” by Dave Butts, author of Prayer and the End of Days. 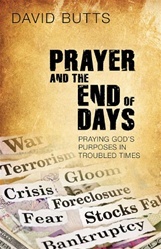 This book is available at prayershop.org. Use the code CONPSP3 at checkout to receive an additional 10% discount. Praise God that he is in control of every storm (Mk. 4:35-39). Thank him that he does not want anyone to perish but to have everlasting life in him (2 Pet. 3:9). Confess to God your wrong response to the stormy, unexpected events in your life that leave you feeling panicky and fretful. Commit every stormy situation, as well as every good one, to God as he cares for you, restores you, and makes you strong (1 Pet. 5:7, 10). Ask God to calm any anxiety or fear that you are experiencing. Pray for troubled unbelievers to find victory over stormy lives in the calm that only Jesus can give.